What Next for Ethereum (ETH)? Ethereum (ETH) has had a rough week in the crypto markets. 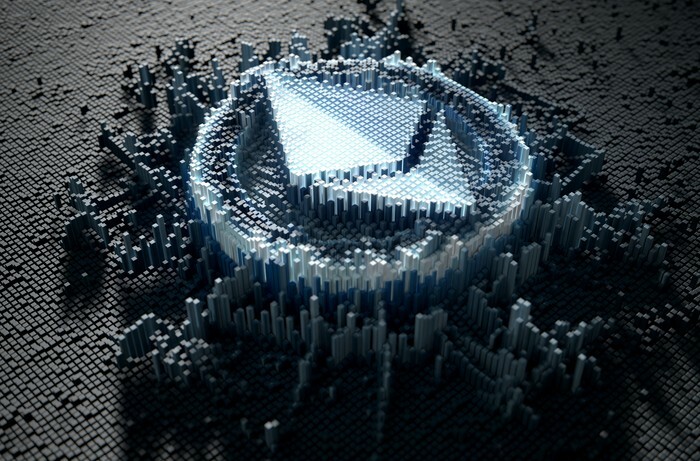 On the 5th of September, right before the whole market lost close to $40 Billion in a day, ETH was valued at $280 and seemed to have considerable support at that level. Then the news hit that Goldman Sachs have decided not to proceed with plans for a Bitcoin (BTC) and Crypto trading desk. The entire market tanked. ETH fell in the markets to current levels of $219 as the news about Goldman Sachs have since been declared as fake news. The Ethereum HODLers in the crypto community are concerned that ETH will continue falling to levels well below $200.The last time ETH went below this levels was back in mid September when it was valued briefly at $195. With the constant rumors that ICOs are selling the ETH they raised last year and early this year to avoid further losses, the concern still lingers of the possibility of the digital asset continuing to depreciate in value. Although this claims have not been confirmed, the theory is plausible given the tonnes of crypto that was poured into ICOs from late last year to date. Will it Go To Zero? The extreme side of events is that ETH will plummet to zero as everyone ditches the digital asset for more stabler coins such as Stellar (XLM). There is also the theory that ETH can be replaced as the preferred ‘gas’ payment on the Ethereum network thus making the digital asset obsolete. However, the Ethereum community would not agree to such a radical overhaul of the network’s operations. This then leads to a new discussion that the Ethereum network needs to evolve with the times or risk being obsolete as more efficient networks are created. These include the likes of Tron (TRX), Zilliqa (ZIL) and Neo (NEO). Of particular concern are the security vulnerabilities in Ethereum smart contracts as well as the network having congestion issues that need to be solved by increasing its throughput. The good thing is that ETH still has fans and HODLers who are willing to wait out the current storm in the form of a bear market. There are also high hopes that the scalability issues on the network will be solved very soon further injecting the much needed life into the digital asset. In conclusion, the digital asset of ETH is facing some trying times in the crypto markets as it has dropped 85% since its peak value of $1,400. With the bear market still in full force at the moment of writing this, there is some fear that its value could drop further. However, the long term future of ETH is still bright if its network can evolve with the times.